Over last years we can observe continuous growth of the telehealth and the wearables market. 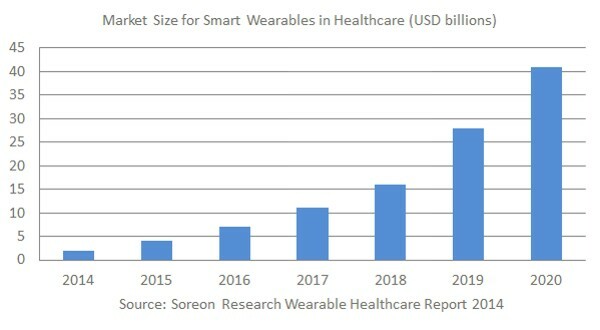 The total market size of Smart Wearables in Healthcare is around 5 billion USD in 2015 and will grow to 41 billion USD in 2020 (according to Soreon Research Smart Wearable Helthcare Report 2014). This growth needs many technological innovations and the HealthSoC can be one of them. 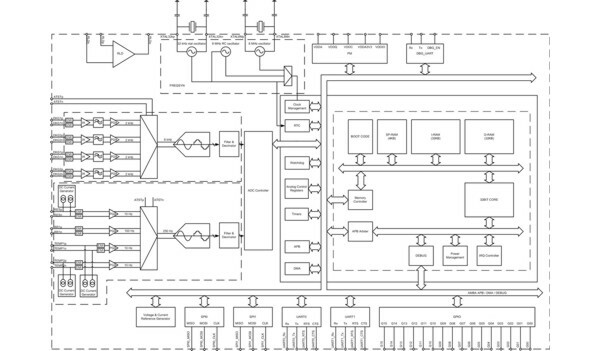 The project is now on 4th Technology Readiness Level - TRL. 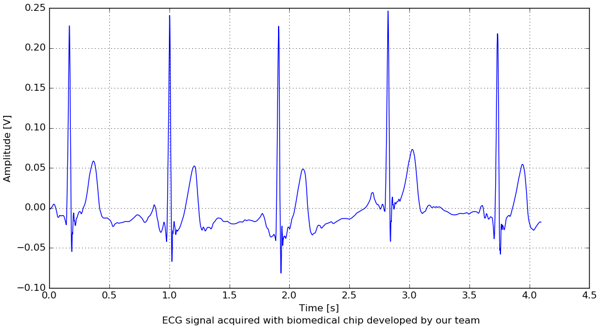 Health monitoring System-on-Chip (BioSoC) developed in 130 nm CMOS technology was successfully manufactured and characterized during the NCBiR (The National Centre for Research and Development) project.